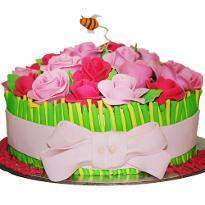 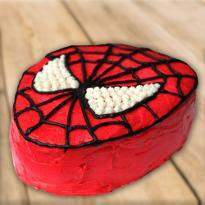 shop for delicious eggless cakes and enjoy the taste of love at a reasonable cost. 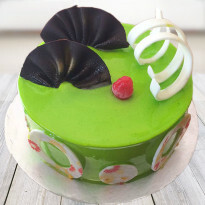 Our eggless category offers a wide range of flavors, size as well as designs. 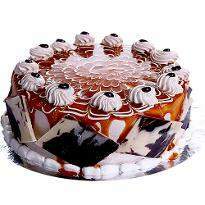 You can opt for same day or midnight delivery. 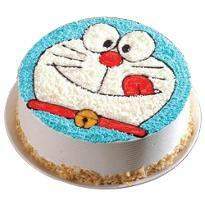 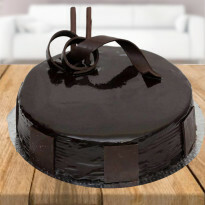 If you want to amaze your near and dear ones in a unique and stylish way, then you can order and send eggless cake to Guwahati. 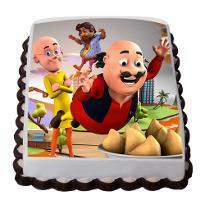 Winni treat every customer as a part of a family and hence delivery gifts with happiness. 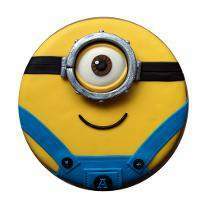 So, don't think more and place your order for eggless cake now! 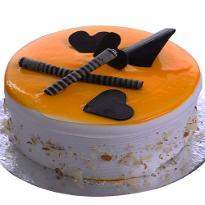 Commemorate occasions with a delicious cake that reflects your love and affection for near and dear ones. 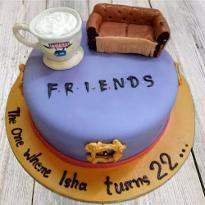 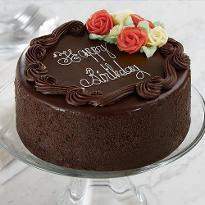 Sweeten the taste buds of your loved ones by ordering and sending cake from Winni. 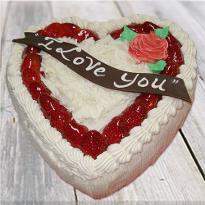 Cakes are the indispensable element that has the power to reciprocate tenderness and emotions. 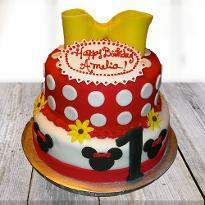 Tell your dear ones that you truly care for them by delivering a scrumptious cake. 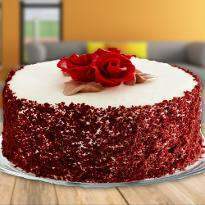 If your loved ones are pure vegetarians, then select eggless cake online and place your order for the same day or midnight delivery. 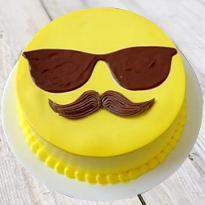 Your cake will be delivered to the desired place. 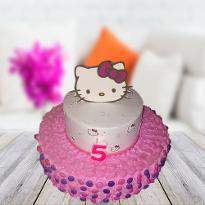 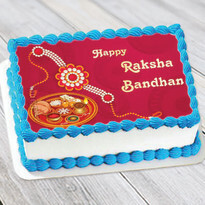 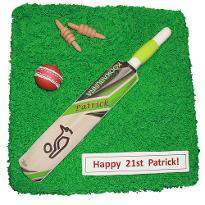 So, hurry up and send cake to surprise your near and dear ones on their special days. 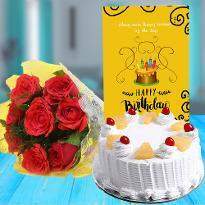 Wish your family, friends or relatives, good luck, good fortune, health and wealth on special days like birthday, diwali and new year. 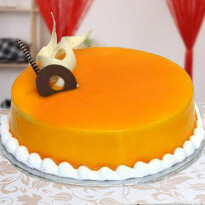 Order eggless cake online from Winni to add more sweetness in the occasions and commemorate with great enthusiasm. 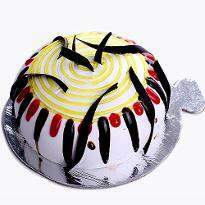 Eggless Cakes in many flavors and designs are available here so that you can choose the best from our most extensive range scrumptious cakes. 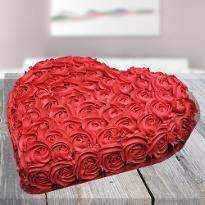 Even if you are far from home then don’t feel down. 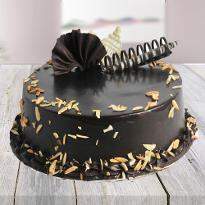 Now with Winni’s flexible delivery options, you can send your warm wishes to your special ones. 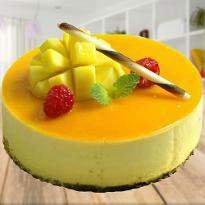 Order it right now! 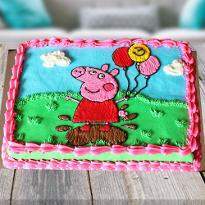 We serve many more locations like ,Beltola, Bhetapara, Lal Ganesh, VIP Road, Zoo Road, Dispur, Kahilpara, Maligaon, Ganeshguri, Dharapur, Six Mile, Lokhra, Lankeshwar, Jayanagar, Hatigaon, Lokhra Rd, Rehabari, Lachit Nagar, Survey, Dhirenpara, Kharghuli Hills, Adabari, Rukmini Gaon, Janakpur, Silpukhuri, Jalukbari, GS Road, Pragjyotish Nagar, Garchuk, Azara, Ulubari, Bikash Nagar, Bhangagarh, 9th Mile, Pator Kuchi, Noonmati, Khanapara, Beharbari Chariali, Kala Pahar, Chandmari, Pathar Quarry, Panjabari Bus Stand, Guwahati Club, Nayanpur, Amingaon, Christian Basti, Satgaon, Paltan Bazaar, Bharalumukh, Birubari, Six Mile , Beltola , Zoo Road , Dispur , Survey , Bhetapara , GS Road.